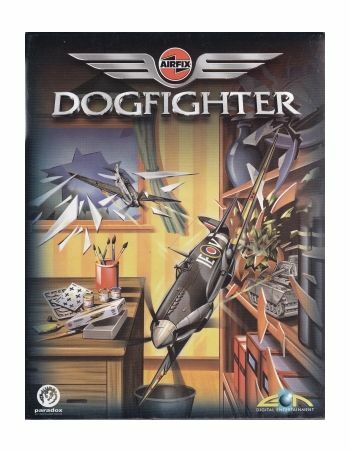 Bomb the garden, smash the crockery, slam the door on your enemy, turn out the lights - do anything within your power to destroy and survive. 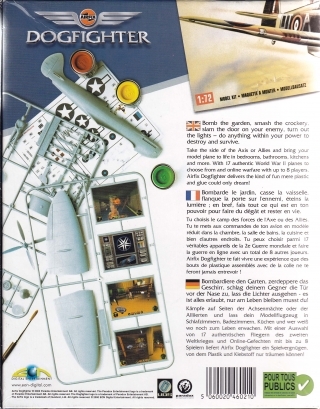 Take the side of the Axis or Allies and bring your model plane to life in bedrooms, bathrooms, kitchens and more. 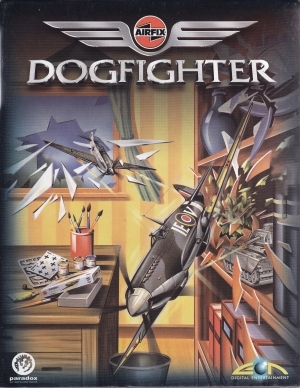 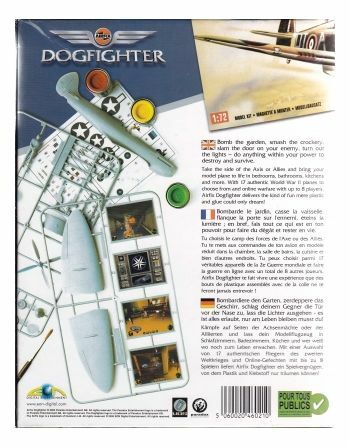 With 17 authentic World War II planes to choose from and online warfare with up to 8 players, Airfix Dogfighter delivers the kind of fun mere plastic and glue could only dream.